1. First off I would like to say "THANK YOU" to Shanni (one of my favorite sewing bloggers!) for gifting me this Craftsy class. 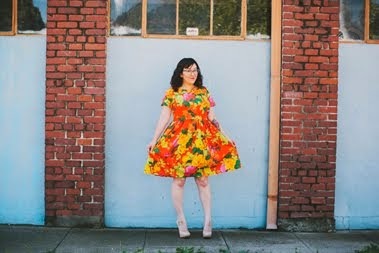 I ended up winning a giveaway on her blog for a Craftsy class of my choice. 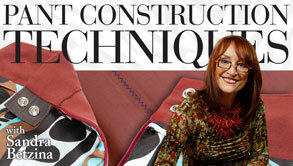 Since I am terrified of sewing pants, I figured that this class would be beneficial to me. Thank you so much, Shanni! 2. Last Saturday I went and looked at sewing machines with my friend Krista. I didn't actually test any (I'm doing that this Saturday), but I gathered information on the machines I was interested in. I thought that if I tested one and loved it, I might end up leaving with it. I know that this is a big decision and don't want to rush things! So far I am leaning towards the Pfaff pictured above. I like the features and the price. My grandma and my new grandma (Luke's step mom's mom), Vicki, both use Pfaff machines. Vicki and I were talking about sewing machines on Christmas Eve and she got me pumped on Pfaffs! Haha :) I still need to test out the machine, so it's not a done deal yet. And THANK YOU to everyone that gave me tips and input on my last post. You are all talented ladies and I value your input so much, thank you thank you thank you! Christmas partying with Lori, Jackie, Dom, and Erin. Last Saturday we went to a Christmas party at Noelle and David's house and it was so much fun! The photo is of everyone holding their gifts from the white elephant gift exchange. I'm in the back and hard to see, but I'm holding an apron. Oh, the gift exchange was extra entertaining because the gift had to start with the letter "A." You can read Noelle's post about the party here. Hello, new follower here! I just had to comment because my name is Noelle and my husband's name is David. Creeeeeepy! 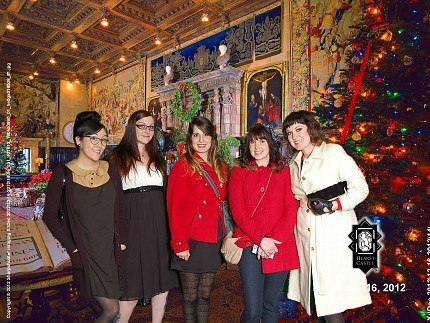 Hearst castle during Christmas is the best thing ever! I want to take my daughter, but my husband seriously hates Christmas. The day after Christmas this year, he was singing and changing words of Christmas songs. I would put some examples up, but I might offend :P We call him the Grinch. Next year I'll go with you! That Pfaff looks pretty fantastic. Can't wait to see what you decide to get! Can't wait to hear how you like the class. That sewing machine looks pretty awesome! I've heard a lot of good things about that brand. And yes I would love to see more of the Hearst Castle!! 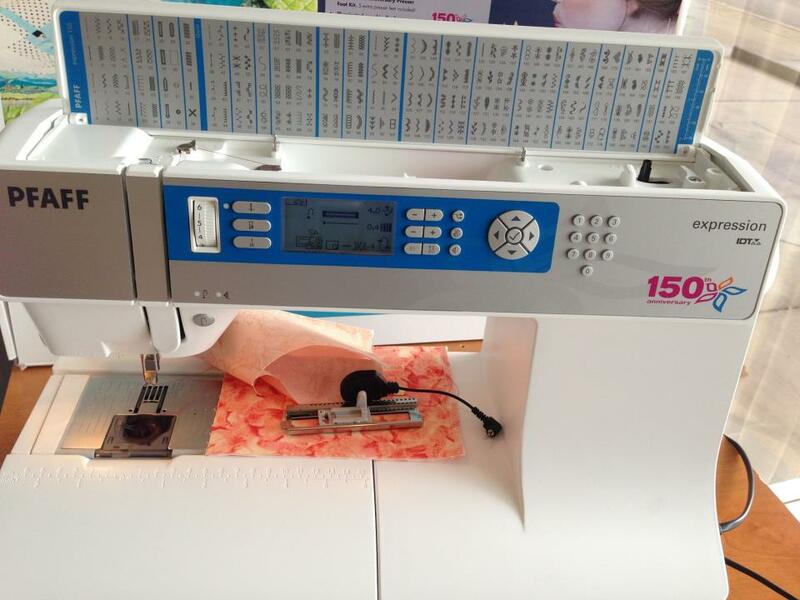 I have a Pfaff Tiptronic - I have had it for about 8 years and it is a great machine. I sometimes have a little issue with reverse stitch (refusing to reverse) and the guy that services my machine says that it is due to lint build up . . . I am sure there is a message there somewhere! I also have the pants fitting class from Craftsy (the pattern arrived just before Christmas) so I may tackle them next week - I look forward to hearing about your progress! I am also in the market for a new machine - with all the brands and options it is almost an overwhelming task. Good luck! Oh yay, I'm so excited to see which machine you end up with! So fun!